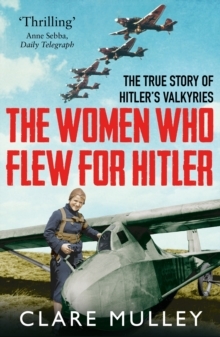 An unconventional biography of an unconventional woman. 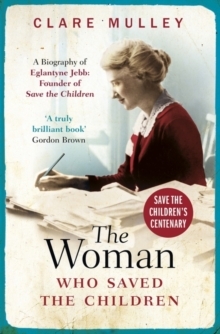 Eglantyne Jebb, not particularly fond of children herself, nevertheless dedicated her life to establishing Save the Children and promoting her revolutionary concept of human rights. 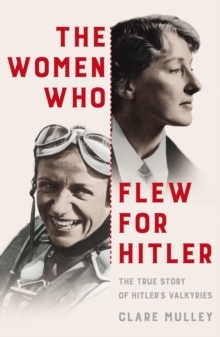 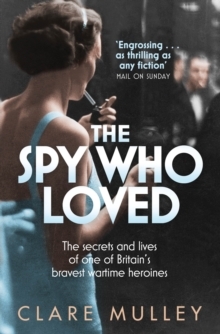 In this award-winning book, Clare Mulley brings to life this brilliant, charismatic, and passionate woman, whose work took her between drawing rooms and war zones, defying convention and breaking the law. 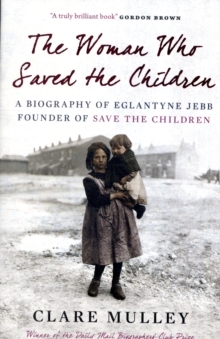 Eglantyne Jebb not only helped save millions of lives, she also permanently changed the way the world treats children.